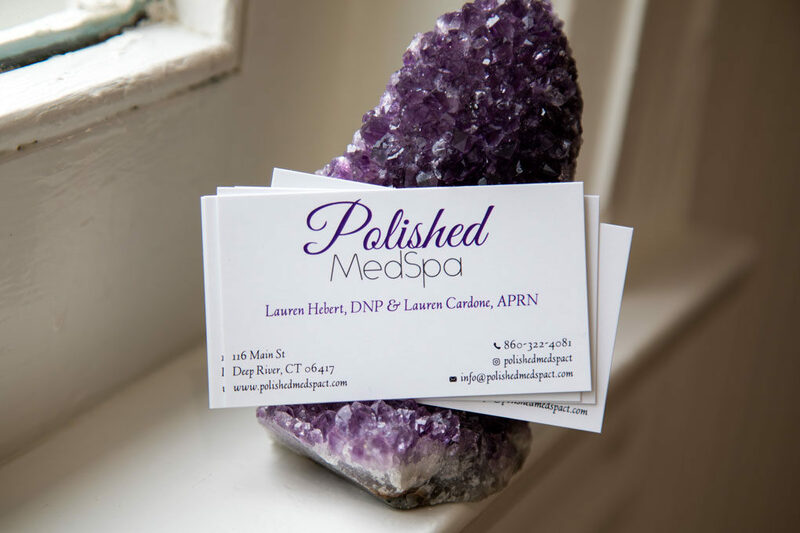 Polished MedSpa owners, Lauren Hebert, DNP, and Lauren Cardone, APRN – they will be your new best girlfriends (that also know how to keep you looking as fresh as a daisy). 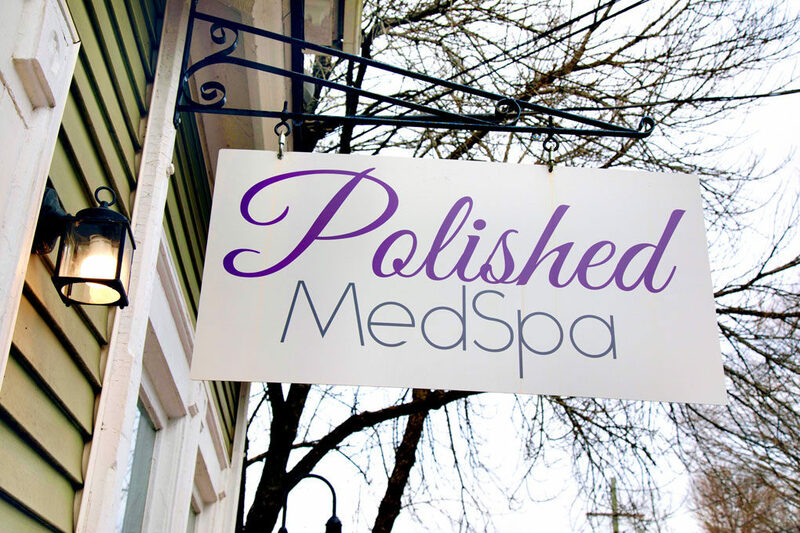 Polished MedSpa is a clean, modern, and up-to-date medspa located on Main Street in Deep River. 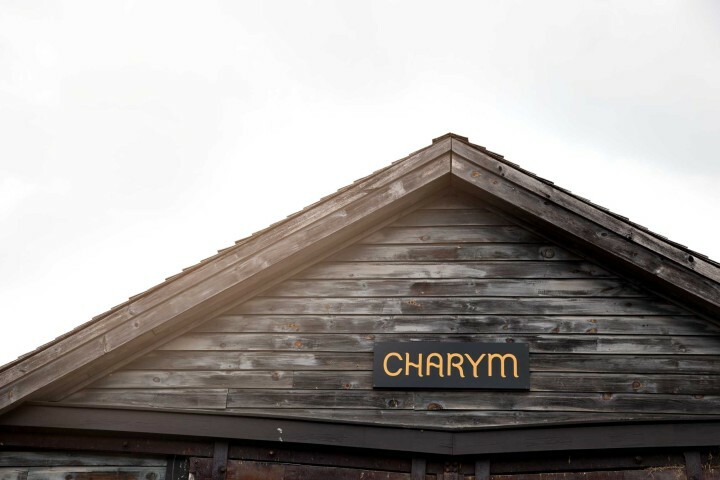 The greeting area is open and inviting, and the two treatment rooms have abundant natural light, ideal for assessing clients and performing treatments. 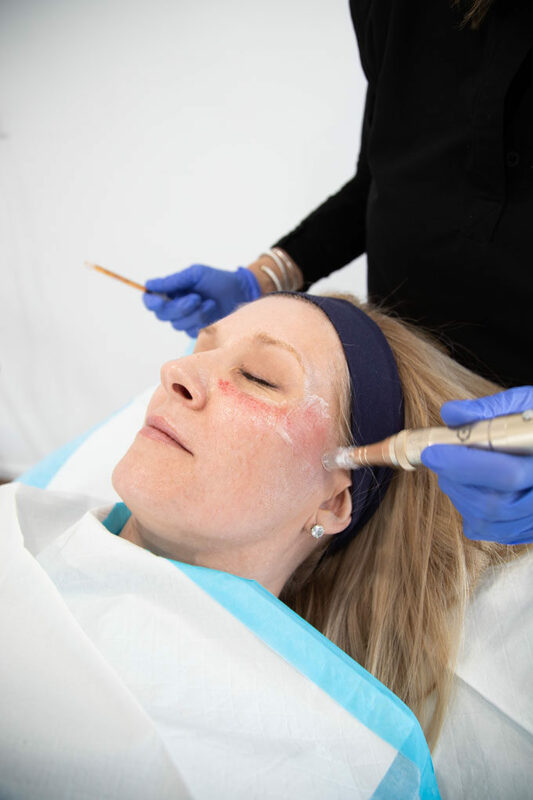 Ok, so what is microneedling + PRP infusion really? 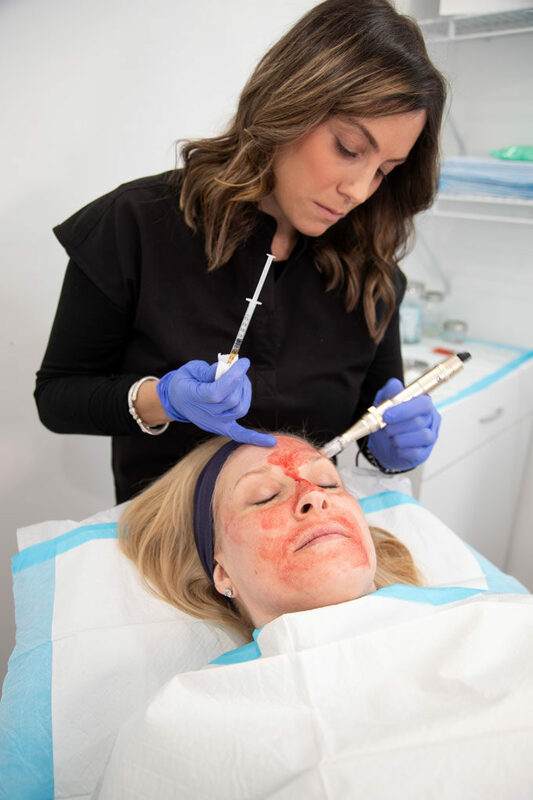 Microneedling is a minimally invasive safe way to resurface all skin types. 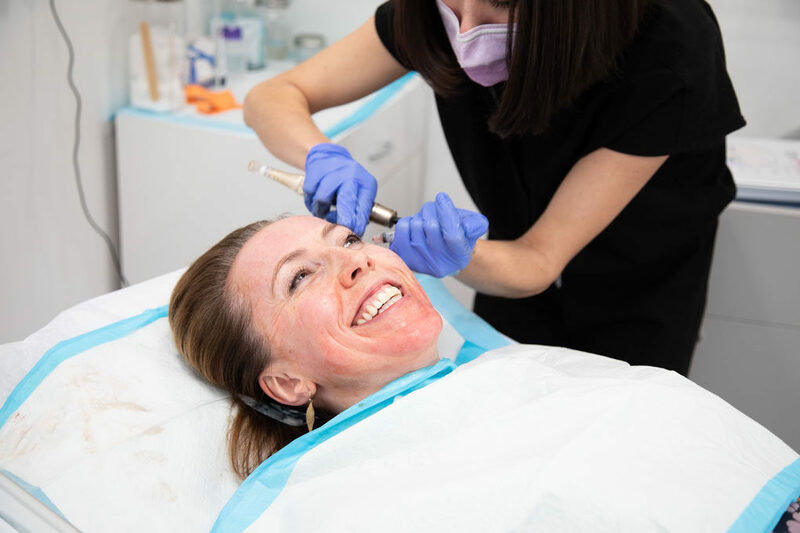 Whether it’s old acne scars, fine lines, melasma, pigmentation, or the general tone of your skin, microneedling can help improve the overall texture of your skin, leaving you with fresh, even skin texture and tone. 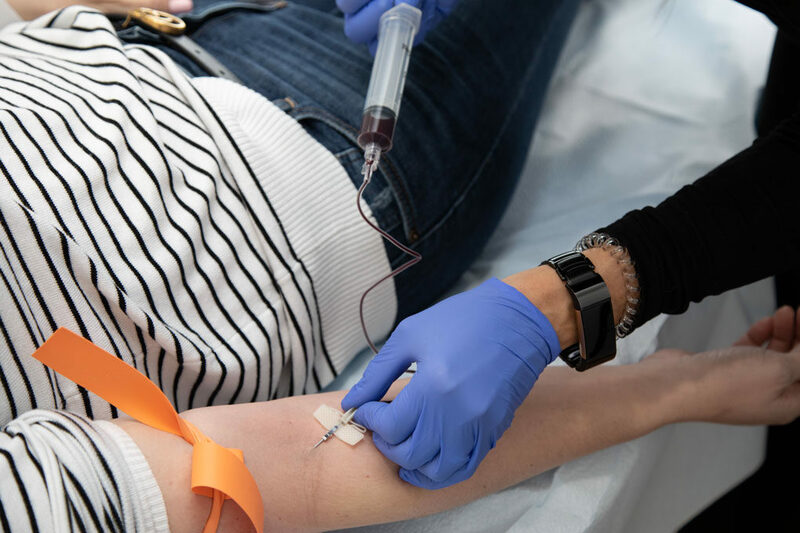 Platelet rich plasma (PRP) is obtained by drawing blood, spinning it down via centrifuge, and harvesting out precious collagen, stimulating cells in a highly condensed PRP. PRP infusion – PRP is painted onto the face, neck, or décolleté and microneedled over to superficially inject it into the epidermis. PRP injection – PRP can also be injected at a deeper level needle to help heal pitted acne scars and lift fine lines. Got it? Ok…on with our experience! We’re not going to lie, we were definitely nervous about this one. Kim K. made this facial famous a few years ago when she did the procedure without face numbing cream (because she was prego) and didn’t have a good time. There were a few pre-procedure instructions that the Laurens explained to us beforehand. Thankfully, they also gave us a printed copy because who can take in important information the first time? And we like it! Yes, this is the song that was triggered when they applied our face numbing cream. Which then triggered the following TikTok video. Our entire experience, condensed into 15 seconds. Let the microneedling begin! This part takes about 15 minutes and some areas are more sensitive than others. Still grinning, so it can’t be that bad! About as bloody as it got. 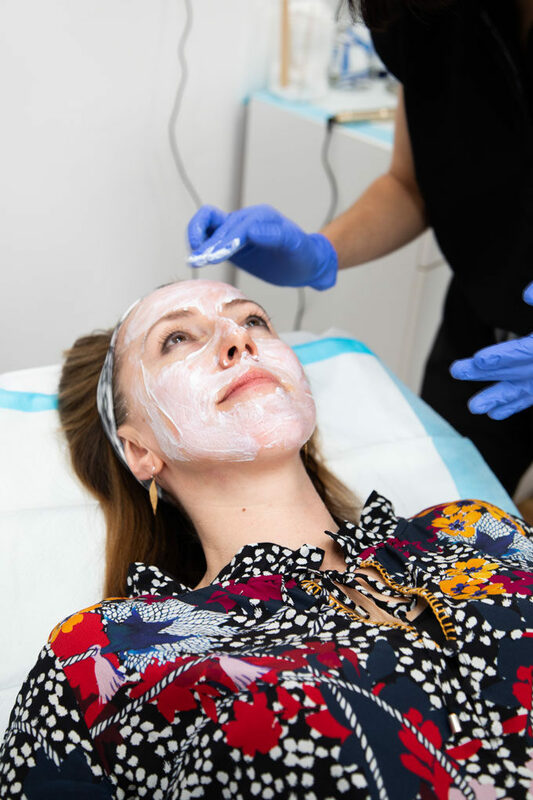 Looks dramatic, but they don’t call this a vampire facial for nothing! Ok, stop here fast scrollers! 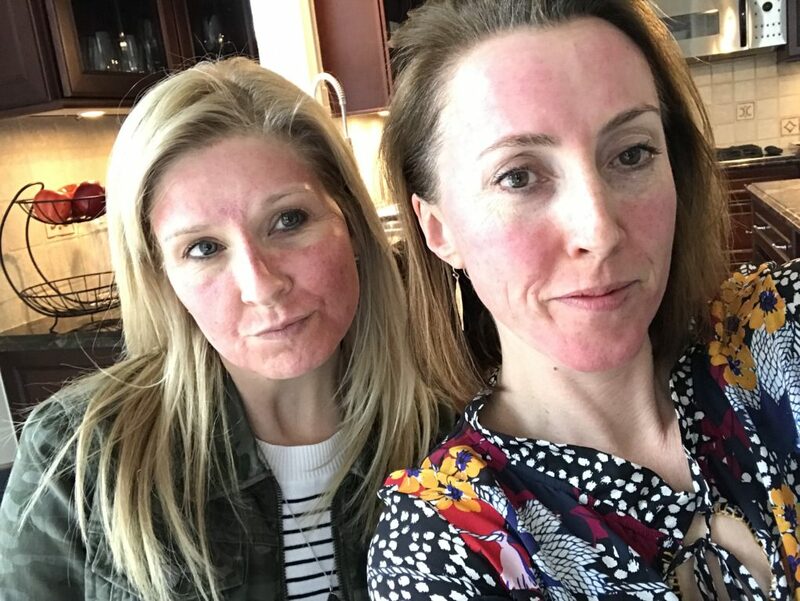 Below are our red faces about 3 hours after our appointment (which was a ton of fun by the way. There’s nobody we’d rather bleed in front of than the Laurens). Ending with the skin of a newborn child! We’re not there yet (we’re a week into the two week period it takes to really see the benefits) but our skin is glowing more each healing day! This is us 2 days after our facials. Although still a bit red underneath, totally coverable with makeup! 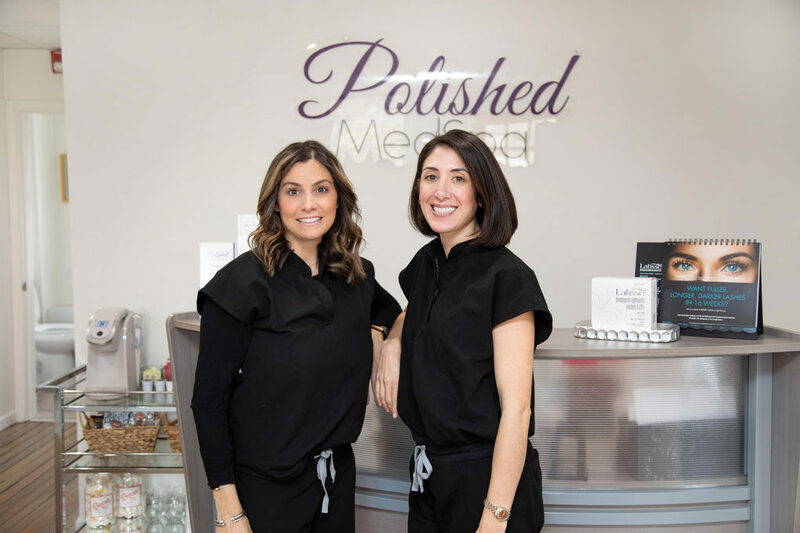 What else do they do at Polished MedSpa? 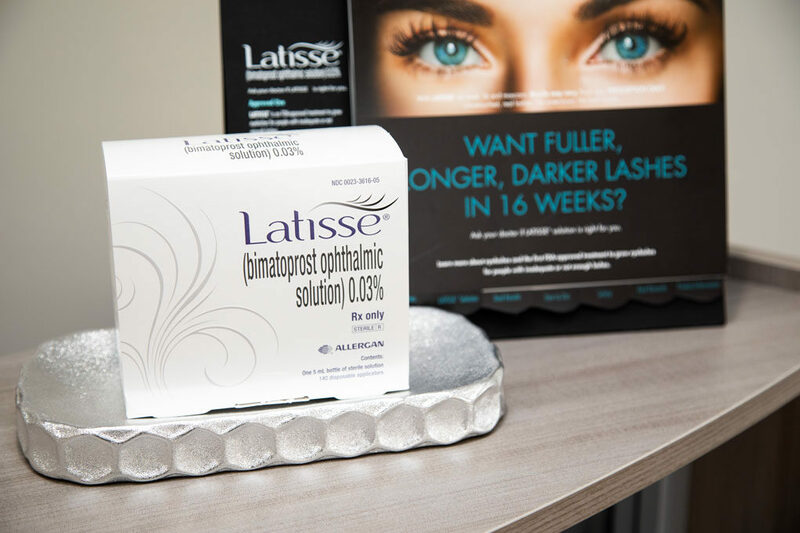 Botox and Dysport, fillers (Juvederm/Restylane products), Kybella, laser hair removal, pigment removal, spider vein removal, microneedling with PRP infusion and/or injection, chemical peels, and they sell Latisse, and the Obagi skin care line. 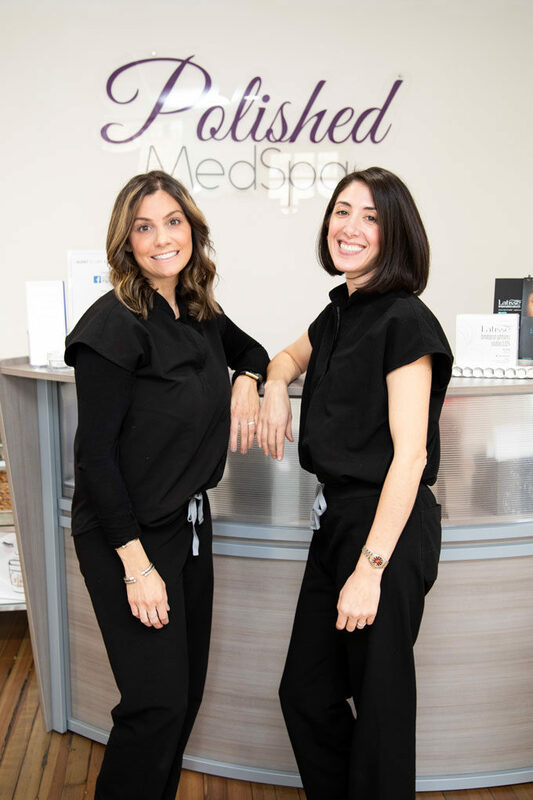 How about some hot medical aesthetic tips from the Lauren’s?! 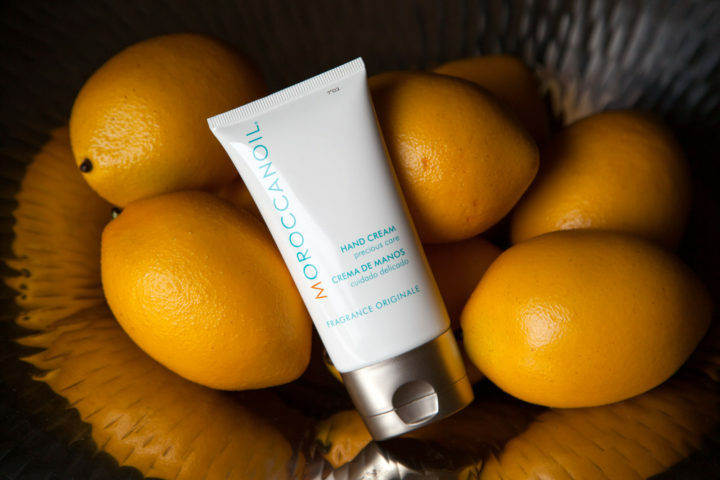 Want to smooth fine lines? 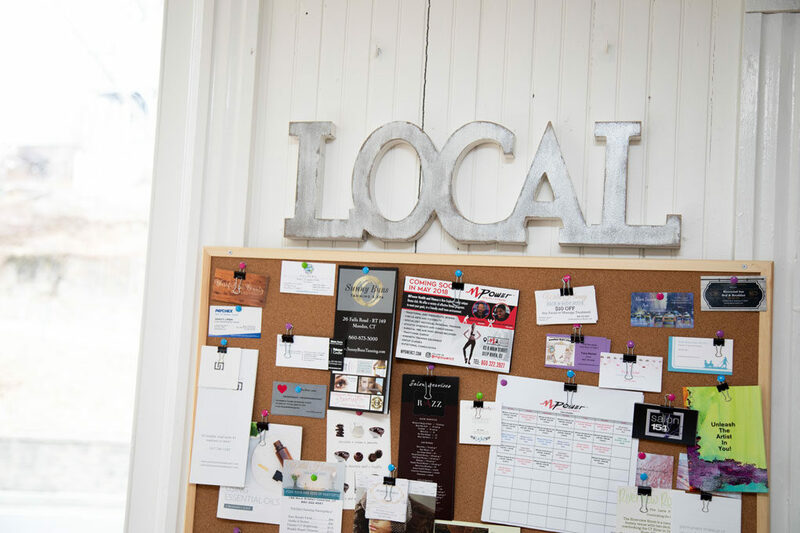 Botox takes 10-14 days to set, so if you want to be smooth for an event remember to plan ahead! Want to ditch your razor forever? Start laser hair removal treatments ASAP especially if you want smooth, hair free skin for the summer. Want fresh glowing skin for summer? 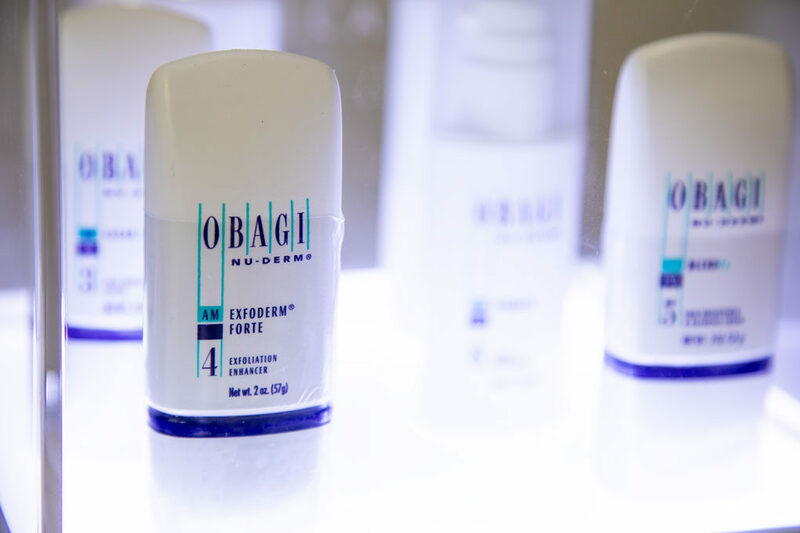 Have a series of chemical peels or a microneedling treatment to refresh tired and dry winter skin. Remember, you will have to avoid the sun two weeks post both treatments, so get them done before Memorial Day weekend! Laser Hair Removal BOGO: Buy one Laser Hair Package Get One Free! 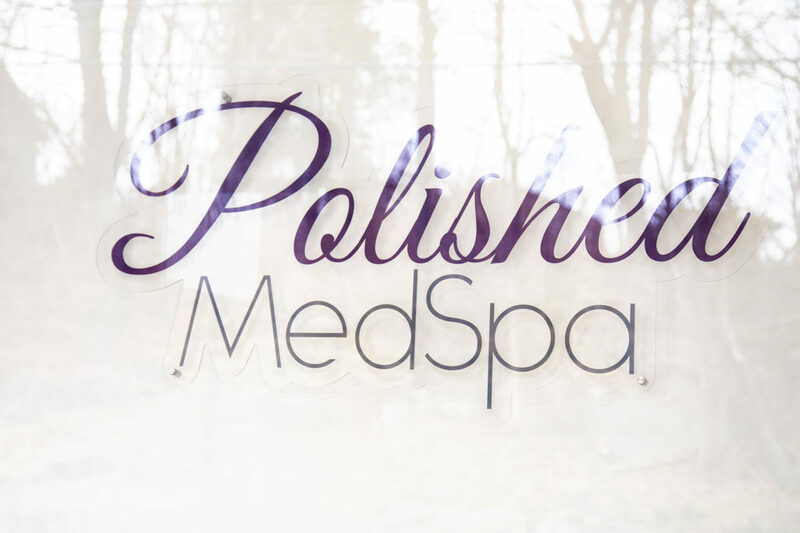 On Instagram @PolishedMedSpaCT where you can see pics of their work (who doesn’t love before/after pics?! ), new product releases, new services, and event announcements. Consults are free and usually booked for an hour so you can ask questions and get a treatment if you wish. There’s zero pressure with the Laurens, they’re happy to chat!